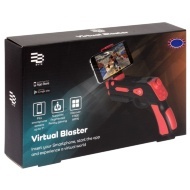 Take down your rivals with this super Ball Blaster X gun. 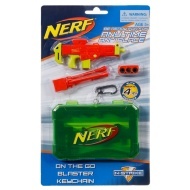 Fire balls around the house at your opponent and defeat them in battle, or set up targets for practice! 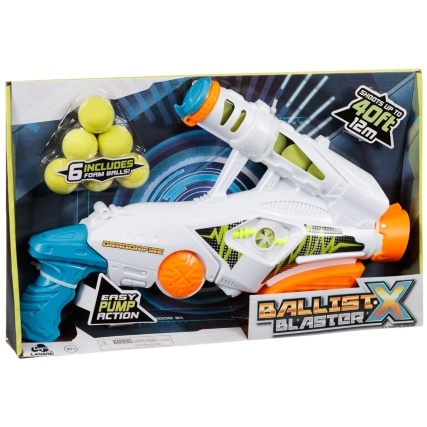 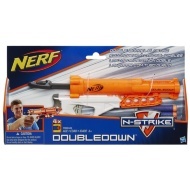 Shoots up to 40ft, and included 6 foam balls.